Slam dunk. 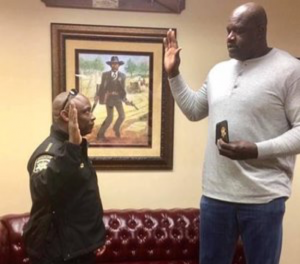 Former NBA star Shaquille O’Neal is now a Florida sheriff’s deputy. But it might just be one more stepping stone on the path of law enforcement. 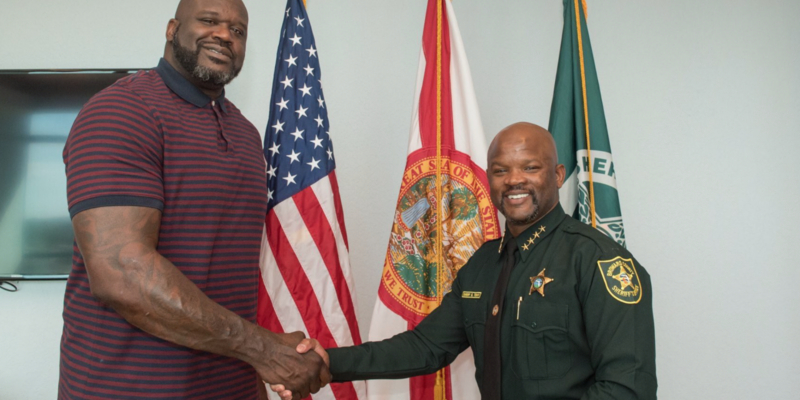 It was announced on Friday that the Broward County Sheriff’s Office is welcoming Shaq as an auxiliary deputy for the department. Along with the tweet was a photo showing the former Los Angeles Lakers star towering over his colleagues. It’s not his first stint in law enforcement. In 2016, he was sworn in as a sheriff’s deputy in Clayton County, Georgia. He’s previously been designated as an honorary U.S. Deputy Marshal and a reserve officer with agencies in California, Arizona and Florida. Two of Shaq’s uncles had been police officers… and presumably fit into a uniform with greater ease than he would. The former player is 7-foot-1, and 324 pounds. 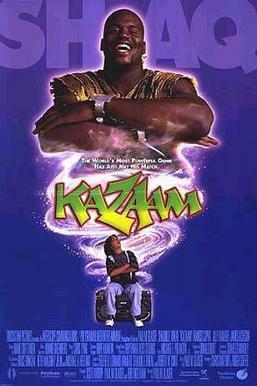 The living legend has four NBA championships and a cult turn at portraying a genie on the silver screen under his belt. 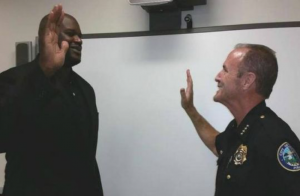 It’s been known for years that Shaq has high ambitions in the world of law enforcement. In the past, he told Atlanta’s NBC affiliate WXIA “In 2020, I plan on running for sheriff”. O’Neal has residency in both Georgia and Florida, and could potentially run in either state. He calls Henry County home. It’s a county that has about 215,000 people and has a sheriff’s race in 2020. Shaq is also a deputy marshal in Lafayette, La., as reported by Southern Living. “He loves the police. 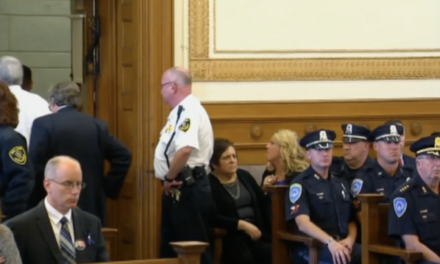 He loves to support the police,” Lafayette Clerk of Court Louis Perret said after swearing O’Neal several years ago. A couple of years back, he paid a surprise visit to the Gainesville Police Department. Why? To praise Officer Bobby White, who responded to the report of kids playing basketball ‘loudly’ in the street. 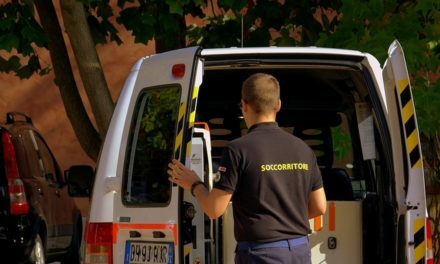 That officer responded by approaching the teenagers and asking them, ‘Can you believe someone’s calling to complain about kids playing basketball in the street? 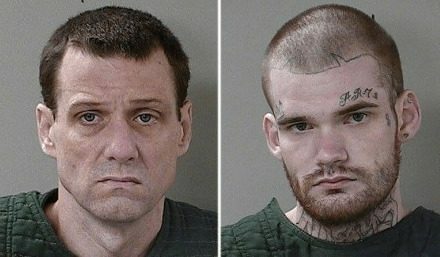 Can you believe that?’” White proceeded to shoot hoops with the kids for a while. When O’Neal arrived to thank him, White brought the star out to play a pickup game with the kids. O’Neal’s commitment to his communities goes beyond sports and even policing. When a 60-year-old Krispy Kreme on Ponce de Leon Avenue in Atlanta was going under, he bought the store and kept it open. Then there was 5-year-old Syrai Sanders, who was hospitalized after she was mauled by two dogs in Atlanta. O’Neal saw the news and, when she was released, visited the girl’s family and bought her new bedroom furniture. When an Atlanta-area 13-year-old fatally shot himself on Facebook Live, O’Neal visited the family and offered to pick up all the funeral expenses. O’Neal says the ability to wear many hats is important in a potential run for sheriff. 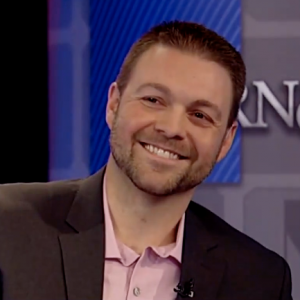 He previously teamed up with Gates and the Boys & Girls Clubs of America to create online safety programs for disadvantaged children, while also spreading the technology into classrooms. And while he might struggle to fit into a uniform, he can certainly rock a suit… like he did when he received his PhD from Barry University in 2012… and when he conducted the Boston Pops Orchestra and Tanglewood Festival Chorus in a rousing rendition of “Sleigh Ride” at Boston’s Symphony Hall in 2010. It seems as if he can do just about anything… so we won’t rule out Sheriff. Then again, he still hasn’t hit his goal of being an underwear model…. Which he announced on Twitter in 2009.